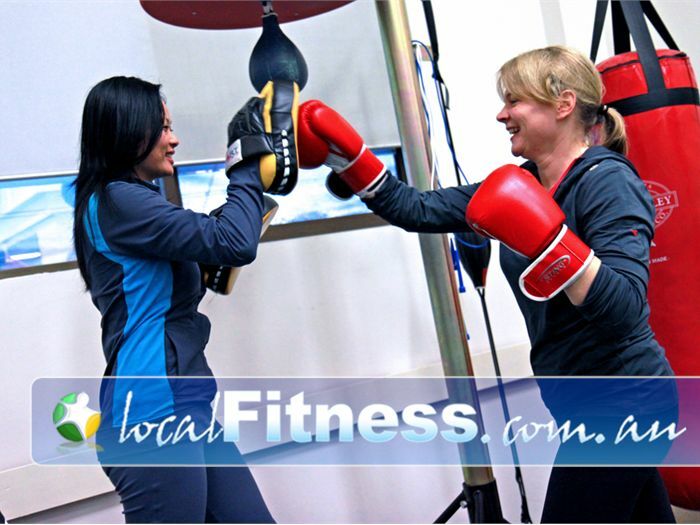 Personal Trainer Trang - "Loving it!" Trang is a Carlton personal trainer. 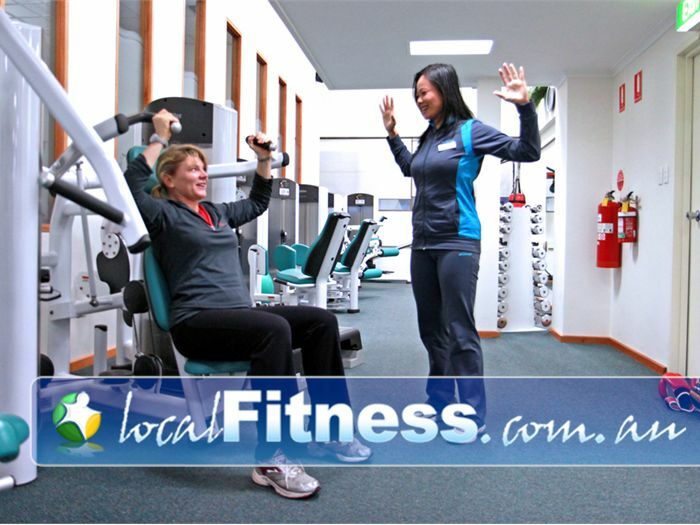 Trang completed her personal training certification in 2007 at the Australian Institute of Fitness. Her background includes martial art training where she has competed for nationals in Brazilian Jiu Jitsu in 2007-2008. Always loving being active, she also enjoys rock climbing, surfing, snowboarding in winter and running marathons and triathlons in the summer. Trang loves to try and experience new events each year and she welcomes any advice on things she hasn't tried. Education is a big part of Trang's development and she enjoys continuous learning each year attending the Filex Fitness Convention in Sydney to keep up-to-date and to keep her at the cutting edge of fitness. Trang enjoys being active and brings this into her sessions. She has a lot of energy to give so being a personal trainer was the perfect next step for her. My boxing course has assisted me in adding boxing for fitness and toning into my sessions. My postural and core qualifications allow me to assess people's functional movement for running and help with injury prevention. I like to train at the clients optimal capacity. This ensures they are working towards their goals and seeing results faster. You want to improve your endurance to compete in a fun run or marathon. If you enjoy varying your workouts, and trying new things. You need to add some spice to your workout life. Black Eye Peas, Usher baby! Endurance training - I enjoy participating in marathons and triathlons and I also use my knowledge to help my clients who have similar goals. Some of my clients have gone on to do the Oxfam 100km marathon and other fun run events. Fitness is my passion. I love working with people to achieve their goals. I love how much energy people have after doing exercise and how much happier they feel. I love to motivate people towards their goals.